We are proud to announce that our James Taylorson has successfully completed his RICS Assessment of Professional Competence (APC), and is now a fully qualified Chartered Surveyor. The APC is composed of a rigorous testing via a presentation and interview, whereby panelists examine your professionalism, industry knowledge, areas of expertise and enthusiasm necessary to act under the professional body. 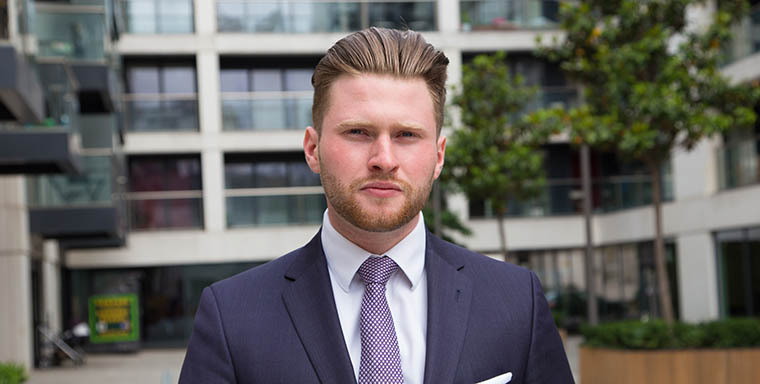 After months of revising the property industry and competencies specific to his assessment, James passed first time with flying colours and is now a member of RICS (MRICS).